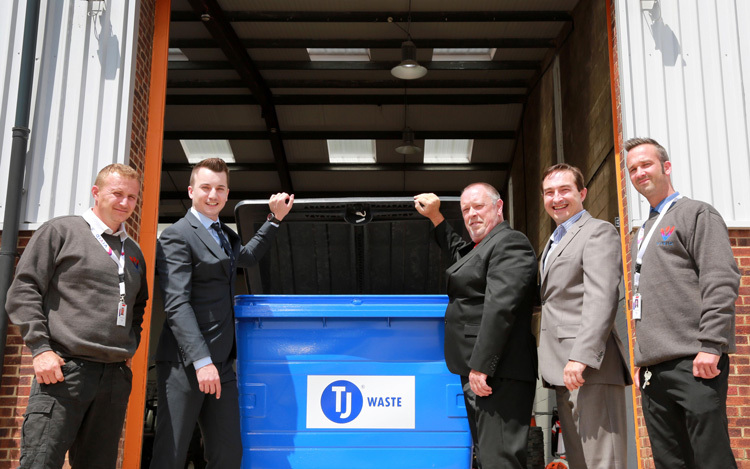 Hampshire’s largest provider of affordable homes has appointed TJ Waste & Recycling to collect and recycle trade waste. The waste management specialist was awarded the three-year £1.5m contract in a competitive tendering process by VIVID, which has 30,000 homes under management and 70,000 customers. VIVID, recently formed from the merger of housing associations First Wessex and Sentinel, generates the annual equivalent of 1,000 skips in trade waste from tens of thousands of planned and reactive property repairs. A key objective for the registered provider of social housing, which is headquartered in Portsmouth and employs 1,000 staff, is to have 90% or more of waste recycled from up to 3,000 of its sites in any one year, including depots. Mark Batchelor, VIVID’s commercial director, said: “With 30,000 homes under management, our maintenance programme unavoidably generates a large volume of refurbishment and new-build waste, such as plasterboard, brickwork, wood, wires, pipework, tiles, plastic, metal, carpets and ceramics. “Following a competitive tender process, TJ was able to offer VIVID environmental peace of mind through a commitment to recycle 90% or more of our trade waste, underpinned by data-driven solutions. VIVID, which has offices across Hampshire, also has plans to build 1,200 new homes a year, with a mix of social and affordable rent, shared ownership and private sale. Luke Haskell, who oversees the contract, is the marketing and sales development manager at TJ, which has 240 staff and is headquartered near Fareham in south Hampshire. He said: “Commercial waste disposal is a costly problem for housing associations, with strict regulations. “Our service for VIVID, backed with transparent data, will result in the vast majority of skip waste being recycled and used to power homes and workplaces instead of going to landfill, where the current standard tax rate is £86.10 a tonne. 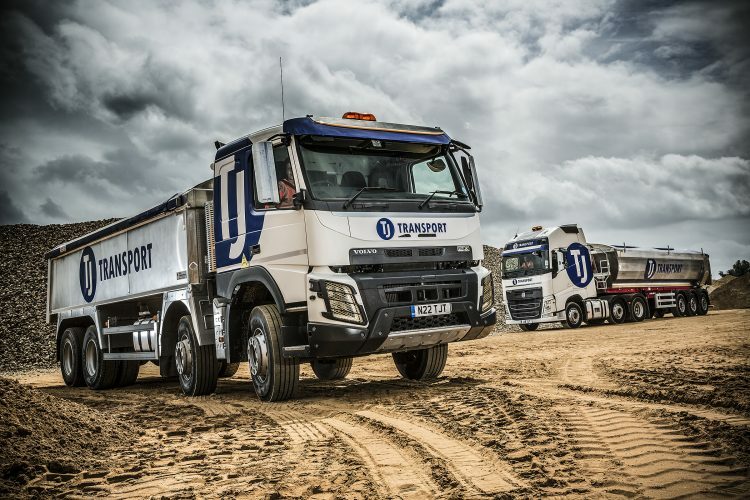 Now in its 22nd year and with a mixed-use range of 165 lorries, TJ works for 3,000 companies and organisations across southern England. Municipal authorities are responsible for the collection and disposal of domestic rubbish from VIVID’s homes. TJ’s collection and recycling service – for the 300-strong VIVID Build and repairs team – relates to trade waste and any black bin waste left behind by previous occupants.